More than 100 participants of Pakistani origin are assembled in central London to create an alternative narrative for their country of origin. The participants represent various countries from N. America, Europe and south Asia. The organization, SAATH (South Asian Against Terrorism and for Human Rights) has stepped in to provide a platform for progressive, liberal, secular and nationalist forces to come together and provide alternative narratives as they believe the current narratives are deeply flawed. 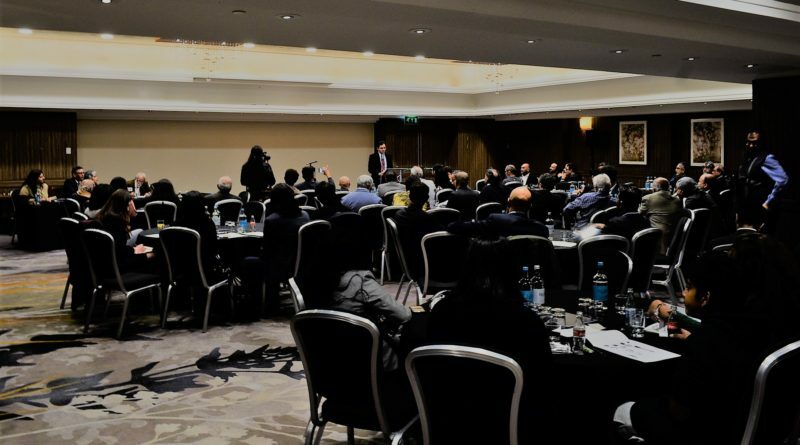 All nations living in Pakistan such as Punjabi, Baloch, Pashtun, Mohajir, Gilgit-Baltistani, Kashmiri, and Sindhi are represented in the 3-day conference being held in Kensington, London. The participants expressed a resolve to broaden the base of the SAATH Forum to take concrete steps focused on major portions of the society. A need for robust social media collaboration was also discussed as Pakistan currently has 40 million Facebook users while 3 million people use Twitter. The participants stressed the need to develop an element of defiance when pressures are applied to individuals and entire ethnic groups. How to deal with establishment’s pressure on traditional and social media was discussed at length. It was recognized that the establishment is exploiting diversity to sow seeds of discord among various societal niches. 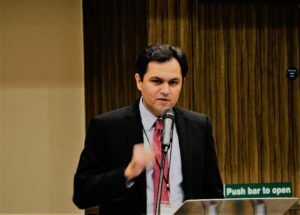 Liberal activists and bloggers suggested to put pressure on international organizations to find support networks for the oppressed people in Pakistan. 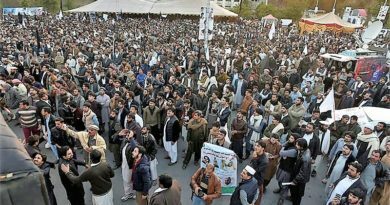 They asked foreign governments not to support military dictatorships and help strengthen democratic forces in Pakistan. They also asked foreign governments to not provide representation to the most conservative elements of Pakistani society at international forums. 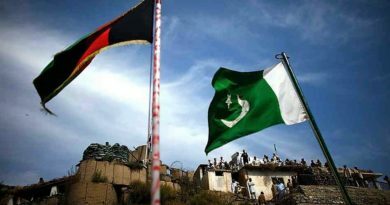 Creating an alternative narrative for Pakistan is relatively easy than its implementation; at this point we all know what should be done to find a better course of action for Pakistan. The real question is what can be done? Put somewhat differently, how do you sell such an alternative vision when almost everyone is using the religious binoculars? 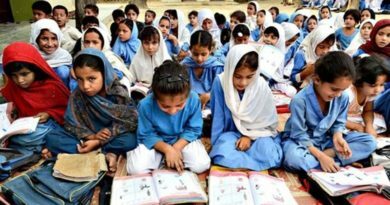 Pakistan’s real problems are systemic and long-term due to decades of negligence and mismanagement. The crisis in Pakistan is collective and it requires a holistic approach. Only a bottom-up approach will bring about meaningful change. The battle is long and hard and it needs persistent individuals committed to an alternative vision for Pakistan. 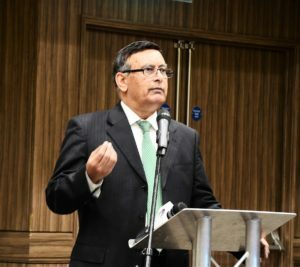 The first SAATH conference was held last year in London to lay the foundation to find a progressive vision for Pakistan. This year, the organizers, Ambassador Hussain Haqqani and Dr. Mohammad Taqi, are hoping that the participants will focus their energies on finding the way forward.